i’m now a happy pacific northwesterner. you would be, too, if this was the view from your balcony! 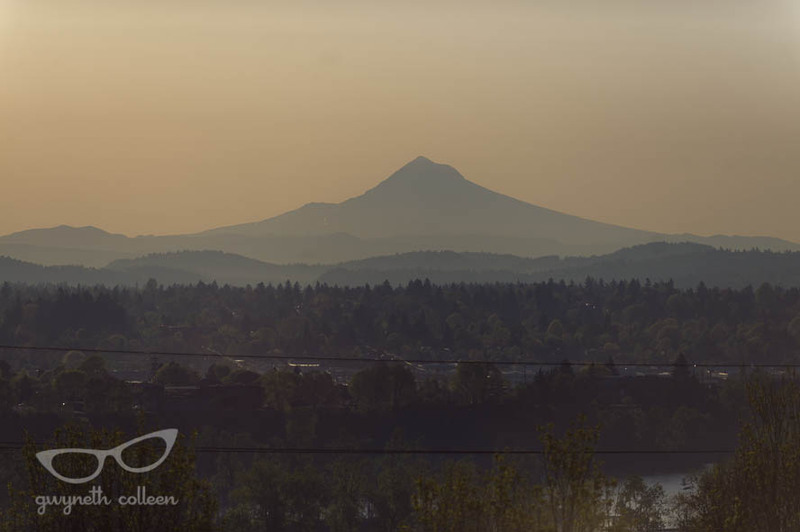 there’s also a really great view of mt. 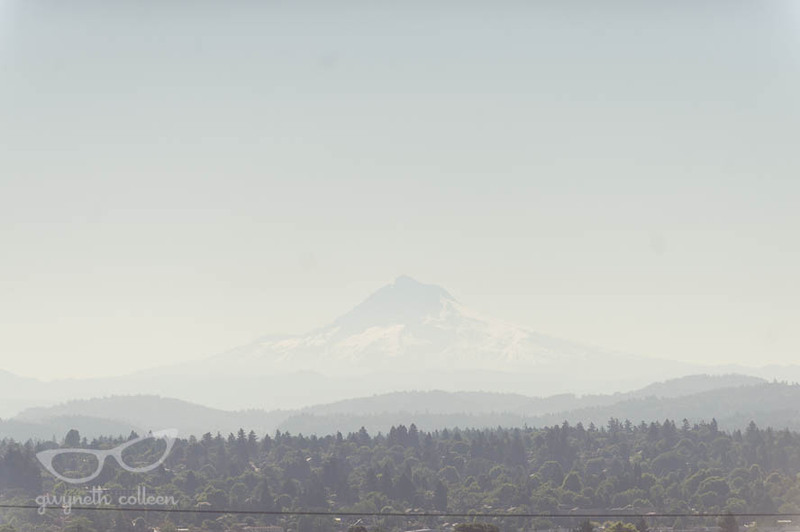 st helens, as well…but i call mt hood “my mountain”. i’ve been super close to the tippy top when snowboarding at timberline. i don’t think i’ll ever get tired of looking up and seeing this peak. (these are posted according to the time of day they were taken.) i’m a lucky, lucky girl to have this view! YOU MOVED?! I went to refer you a wedding in Durham only to find out you moved!!!!! And you moved to my HOME. This is where I grew up and thats where all my family is. I see you have been there already 6 months, but I can connect you with people or make recommendations if you like. 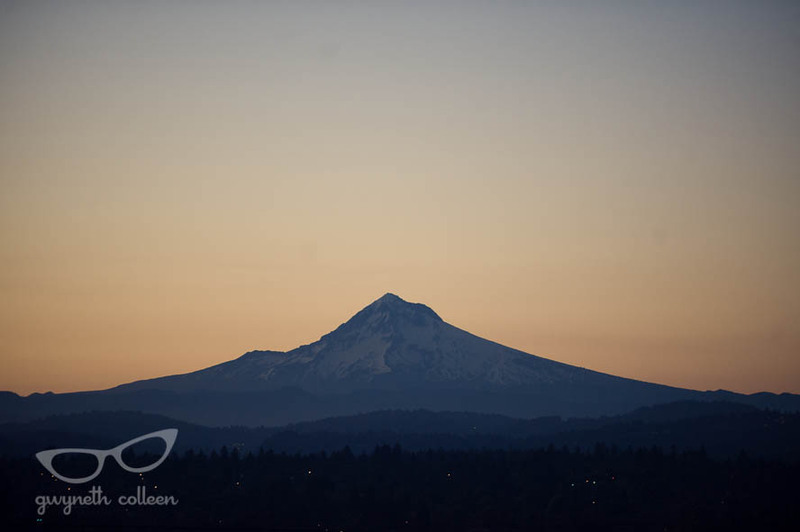 Welcome to PDX and make sure to give my mountain all the love I cannot currently. © 2019 gwyneth colleen photography|ProPhoto Photography Website by NetRivet, Inc.